What is Float Glass ? 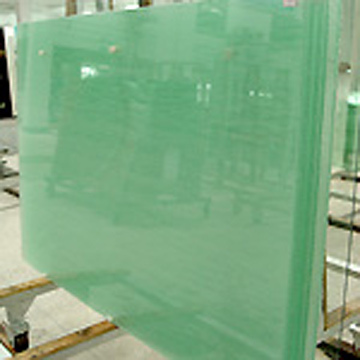 Float glass is a sheet of glass made by floating molten glass on a bed of molten tin. This method gives the sheet uniform thickness and very flat surfaces. Modern windows are made from float glass. Most float glass is soda-lime glass, but relatively minor quantities of specialty borosilicate and flat panel display glass are also produced using the float glass process.